This week I am sharing another tip for working with iDoceo for iPad. As I set up my new classroom, I have been considering different arrangements for my class seating chart, as well as student groupings for different tasks in Maths and English. iDoceo gives you five different arrangements per class. To select the arrangements, click on the icon I have boxed in red below. The first arrangement I set up was the class seating plan. While in at the school, I set out my desks for optimum use of the interactive whiteboard. I could have taken a photo of this arrangement to use in iDoceo, but instead I made a quick sketch on a scrap of paper and then took a photo of this sketch. I added this image to my iDoceo folder in Dropbox so that I could import it into my background selections using the Settings icon on the tool bar (boxed in purple). I was then able to move my students around on my background to experiment with different arrangements. I entered student data regarding reading levels and Maths and English bands based on information provided by the previous teacher. 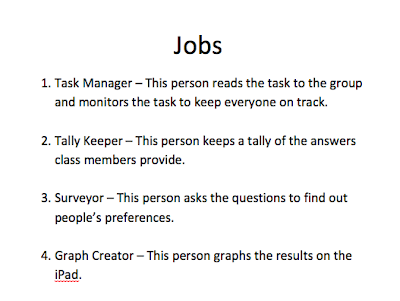 This information can then be used while sorting students into groups and is displayed as a coloured bubble alongside the student's name and image. 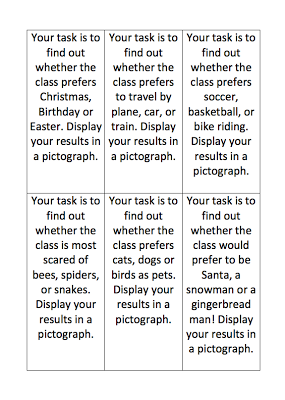 I used reading level information to help ensure that each table grouping had a mix of reading levels, with the opportunity for students to support one another for reading and writing tasks. As my second arrangement, I paired students with a reading buddy of different ability. I plan to use these pairings as an alternative to 'silent reading' after the lunch or recess break. I used Maths bands to sort students into two groupings for Maths - one ability based groups, and one mixed-ability groups. These are my third and fourth arrangements. To label each arrangement, you enter its description in the settings. Just for fun, there is also an option to group students randomly in the settings (boxed in purple), or to select a student at random by clicking on the dice (boxed in green above). Only one subject area (or tab) is displayed at a time, and within that you select one criteria to be displayed. For example, to see students' Maths data, you need to have been in the Maths tab prior to selecting the arrangement tool. 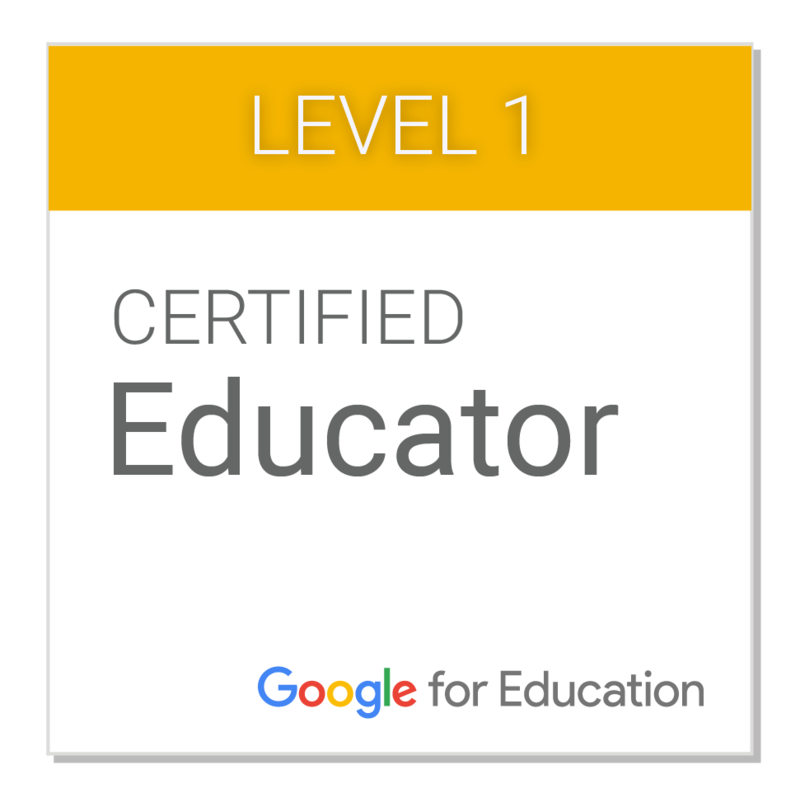 Click on the icon boxed above in red to select the information to be displayed. Return to the data entry page to change tabs, and thus access different information. To cancel the bubbles, simply click on the icon with the photo and an x symbol (boxed in red above). Another trick I found was that sometimes my arrangements seemed to be saved, and other times they didn't. From what I can tell, you 'save' the previous arrangement by moving to another numbered arrangement before returning to the data entry page. (Change arrangements by tapping the numbers in the blue box above). This seems to have been working for me, at least! I have also been taking a screen shot of the data when I am happy with it so that I have a copy should anything go wrong. Screen shot can also be used as a way to is also a useful way to create more than 5 class arrangements. I liked that I could use this to fiddle around with the arrangements at home, and draw on the information I had in a simple and very visible way. Obviously, I wouldn't purchase iDoceo for this feature alone, but it adds to the value of what I am already finding to be a very useful classroom tool. For previous posts about iDoceo, click here. I've been trying to think of more ways to use the iPad in the classroom. We've had a great bank of iPads that have been useless because they can't be set up without the departmental passwords (which we haven't been able to obtain), and an additional small bank of iPads that were set up before the passwords changed. I don't really understand how that works, but decided to get started with the five that were available. I was also teaching some iPad demonstration lessons for teachers in my school, and some of these ideas were born from our discussions. I needed to use what was already available on the iPads. This is an example of old ideas with new technology! The iPad can be plugged into a transmitter for a set of headphones so students can listen to stories without disrupting others. Obviously, students can listen to stories online, or read interactive book apps, but why not have students record their own stories or readers? I had one group record their reading of a reader for another group to follow along. The trick with this is to choose a book that the recording group should read fluently, and that the listening group will be reading at an instructional level. Our iPads didn't have an audio recording app, so we just recorded with video. Students worked in small groups to conduct surveys, collect and represent the data, and present their findings to the class. We had Draw Free, so I based the survey questions around the stamp images available in this app. Questions included things like: What is our class's preferred way to travel - car, train or plane? Students used the stamps in Draw Free to represent the data in a pictograph. We then plugged the iPads into the interactive whiteboards to display the graphs while students discussed what they had found. 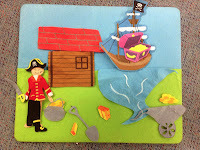 Prue had a great idea to make stories with felt boards, take photos and have students write their story on paper. She then printed the photos and made them into books for students to read. We took this idea and explored it with the iPads. Again, students created pictures using the felt boards. They took photos with the iPads and wrote their story on paper. We then used a story making app - Story Creator - to make the 'books'. Students inserted their photos and recorded the audio for the story. We viewed the finished products on the interactive whiteboard. 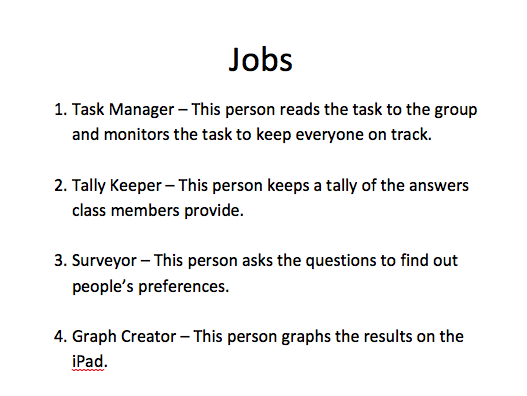 Why use the iPads for tasks that can be done without them? It's true that at times it takes more effort to organise lessons around iPads (or any other ICT for that matter) but using them increases student engagement in lesson content and gives students an opportunity to develop ICT skills. Due to the limited numbers of iPads, I feel that it also leads to greater use of collaborative tasks which help students to cooperate and share both ideas and resources. 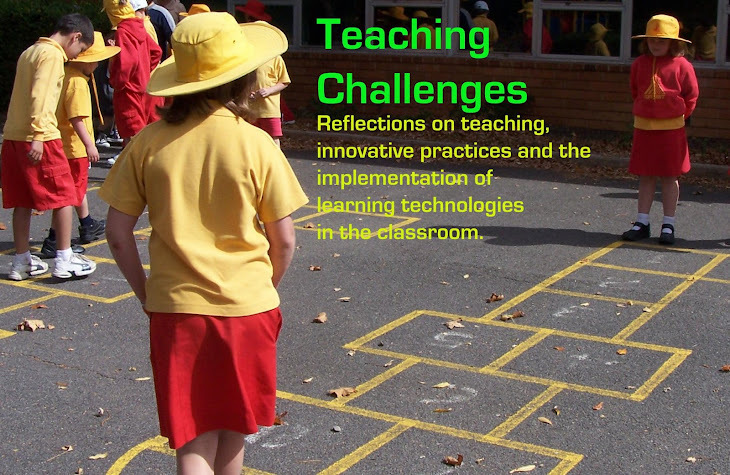 Outcomes in the Australian Curriculum call for greater use of ICT as a way of demonstrating understanding and creating content. What does 1000 look like? In Maths over the last couple of weeks I have been trying to build a better picture for students about what 1000 looks like. My pre-service teacher worked with them to create a poster containing 1000 grains of rice, and that got me thinking about other ways we could see 1000. I went to Google images and Flickr, but for many of the results, I didn't feel I could be sure there were 1000. We discussed this as a class and tried counting items in the images and then estimating from our counts. We discussed how great it would be if there were pictures we could rely on to give us an image of 1000. I've created a Flickr group so that other people can add their own collections of 1000 items. 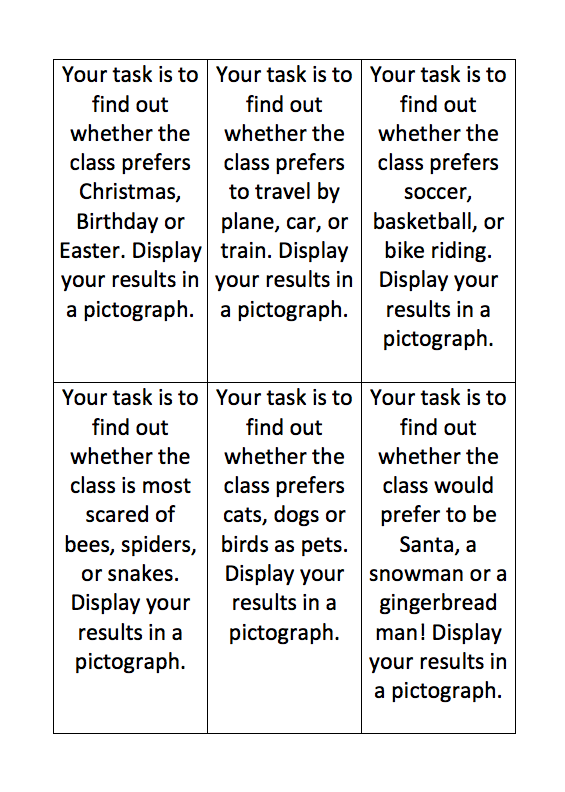 Why not try this with your class?